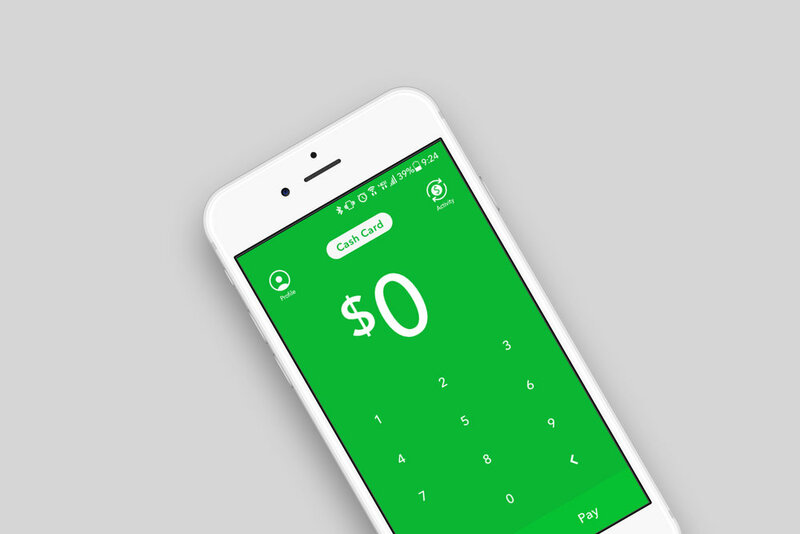 Square Cash is a mobile payment service allowing users to transfer money to one another using a mobile app. For my final project for my web design course, I did a case study where I evaluated the app's architecture and interface using Jacob Neilson's 10 Usability Heuristics. Some the issues that arose during the evaluation was the lack of error messages when users wanted to request/pay a certain monetary amount such as $.50. With the exception of heptic feedback there was no visual/message to let the user know how to resolve the issue. Users thought "there was a lot of trial & error" and "could do more by eliminating the guesswork of what to do for tasks". When asked to view their recent transaction activity within the app, users had some difficulty associating the app's icon with activity. While they thought most of the app's icons/symbols were "easy to comprehend on the first look", they thought that the "activity icon is unclear because it resembles an alarm clock icon" and not "universally understood representation of activity monitoring". During the evaluation when asked, if everything on the mainscreen was visually clear and their functionality understood, users agreed that the app means the minimalist design heuristic. However, they mention that the app maybe "a bit too minimal" and "it hurts the app because it's too committed to that minimal look and doing that it sacrifices explanation". This was especially apparent with features such as the cash card button where users thought "the look doesn't imply isn't importance as much as it should". There was a lot of trial and error for users. Eliminate guesswork by incorporating additional error messages. Adding proper labeling to icons - revised activity icon and cash card button. Have user feel confident when they first enter then app, having full comprehension of its features. For the re-design, keeping in mind the app's existing aesthetic, I gave both the profile and activity icons titles and created a new activity icon that more accurately symbolizes a financial transaction. I changed the Cash Card button, inverting the green and white color palette helping to highlight it's place within the app. By adding titles to the icons, and clearing defining the Cash Card button, it resolves the issue of eliminating the guesswork for users when they first open the app; which was one of the issues discovered during the evaluation. I also created an error message to go along with the heptic feedback that lets users know when they haven't entered sufficient funds. With this re-design users will be able to clearly understand the apps features while also receiving help visual aids if an error is made.